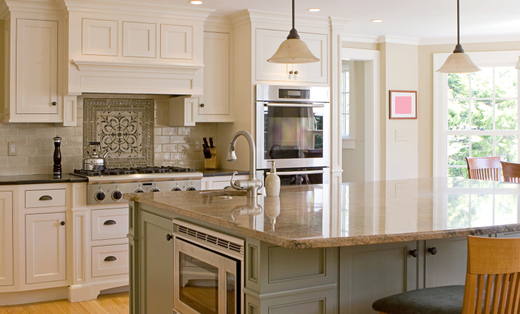 Classic Renovation Group, LLC, is the leading choice for your home remodel needs. From room additions and whole house remodels to kitchen and bathroom remodels. Classic Renovation Group, LLC, will make it happen. Your home project is an important upgrade and you need a high quality contractor to perform work to your standards. We welcome the opportunity to talk to you and listen to your needs. We proudly offer you the highest level of customer service and professionalism to ensure your complete satisfaction. Classic Renovation Group, LLC, takes pride in finishing your job on time and on budget.